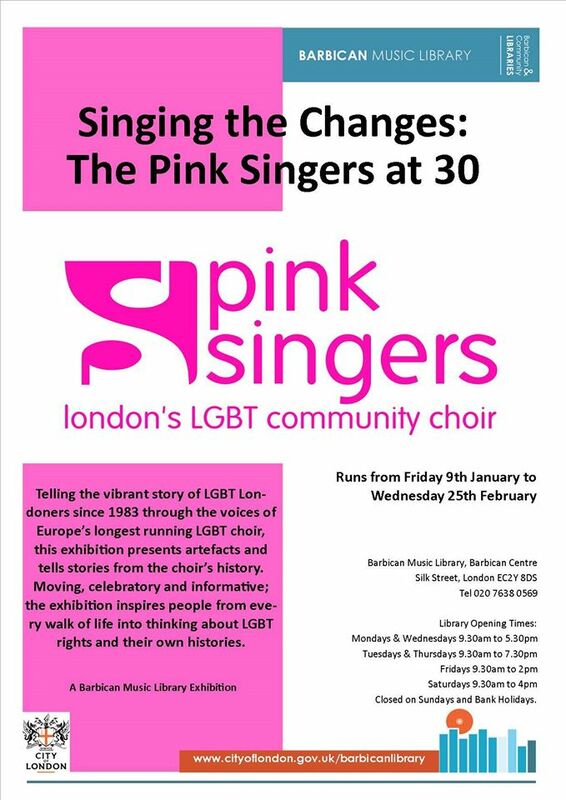 In 2013, to celebrate our thirtieth anniversary, we created an exhibition, Singing the Changes, telling the story of LGBT London throughout the choir’s 30-year history. 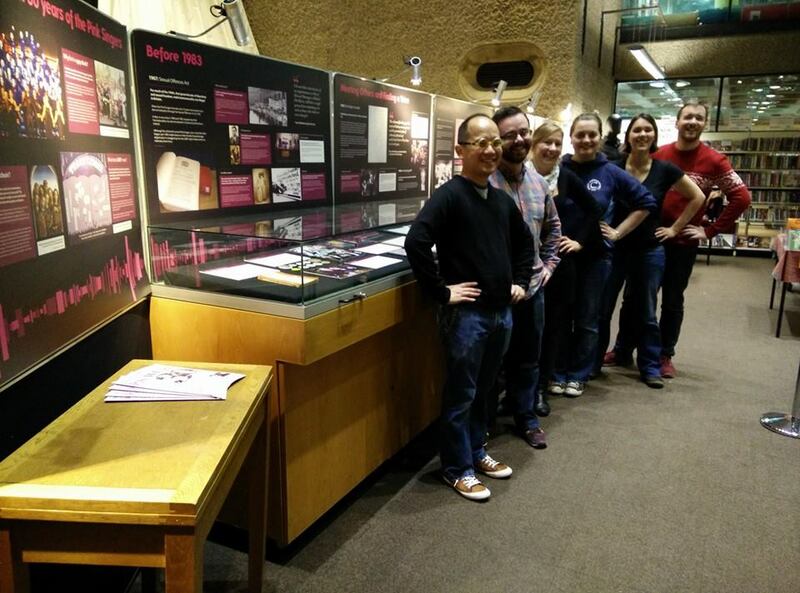 The heritage-lottery-funded exhibition is now on display at the Barbican centre music library until February 25th. Featuring interviews with past and current choir members, the exhibition weaves political, social and personal histories together in a new way. 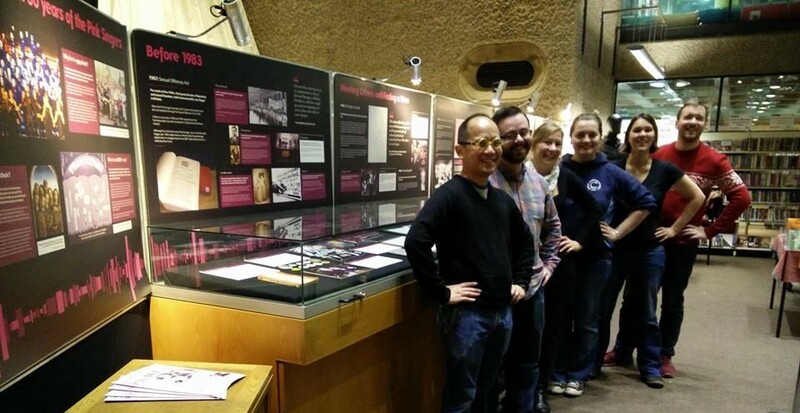 To plan your visit, check the Barbican’s website. But that’s not all. The complete exhibition is now also available to view online. We’ve added comments and feedback that we collected from the initial showings of the exhibitions, too – and you can add your own.